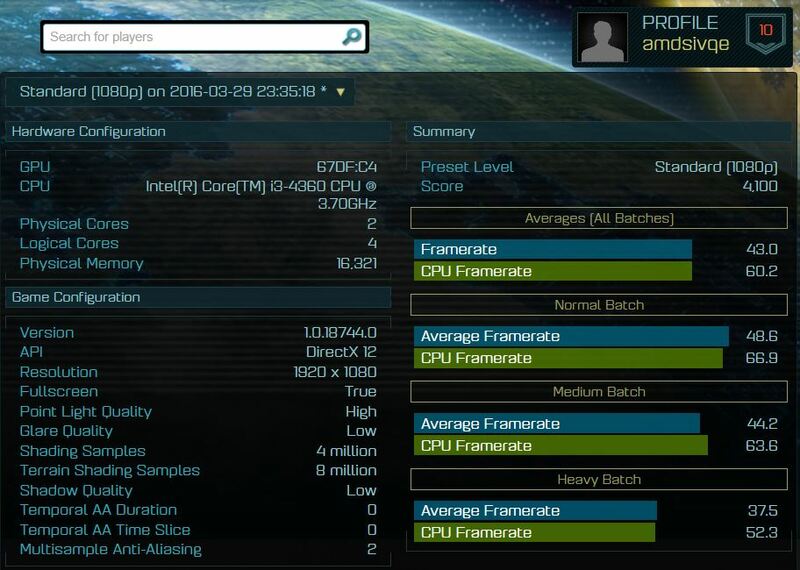 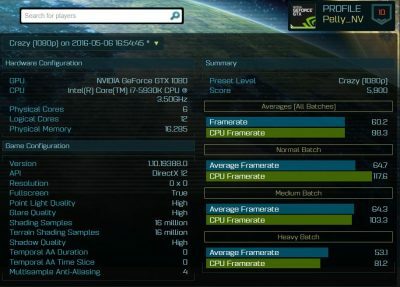 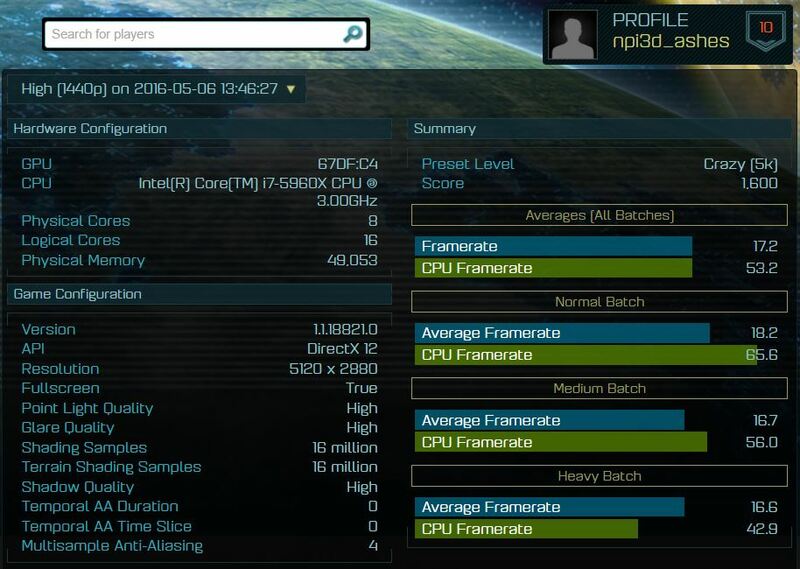 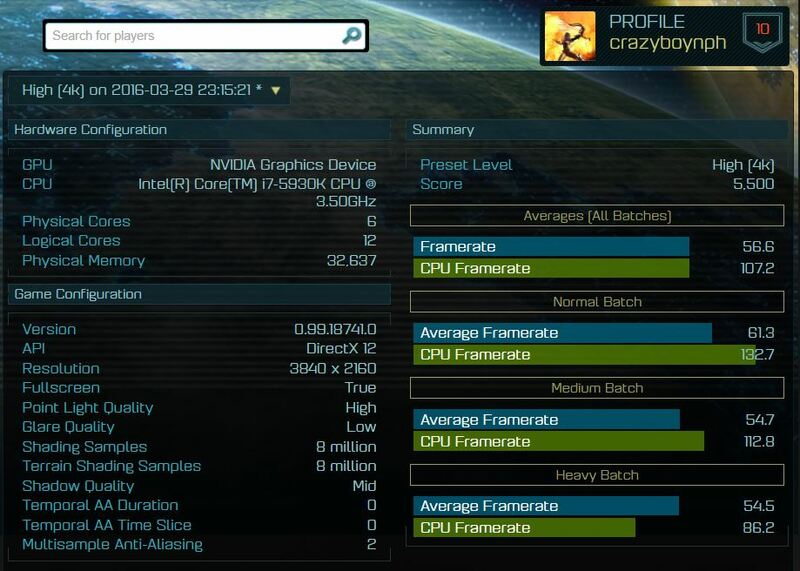 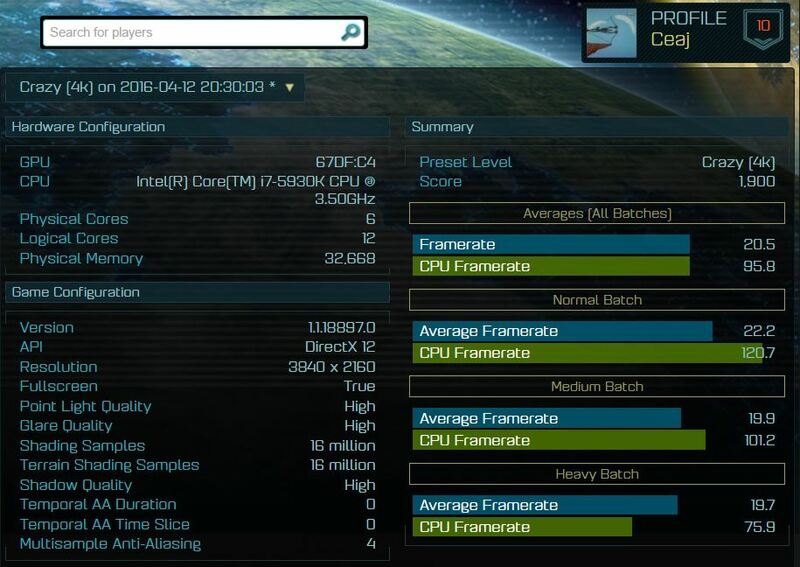 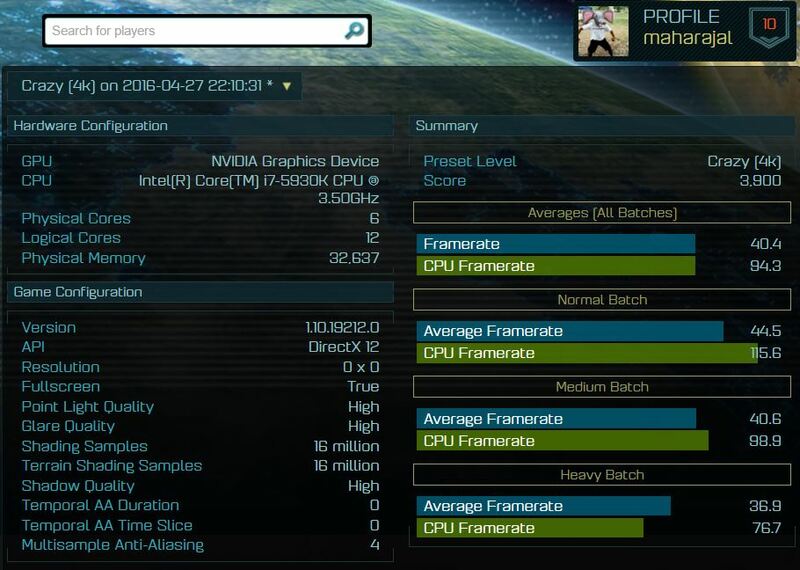 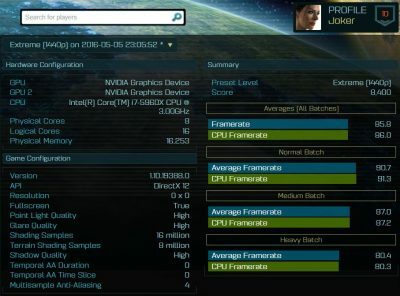 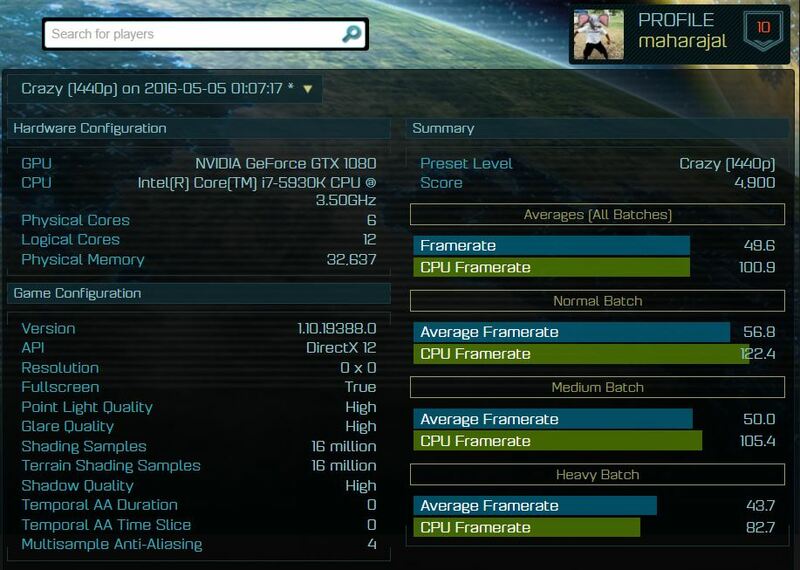 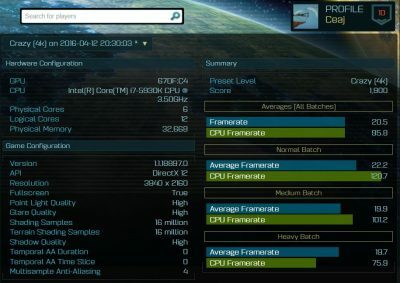 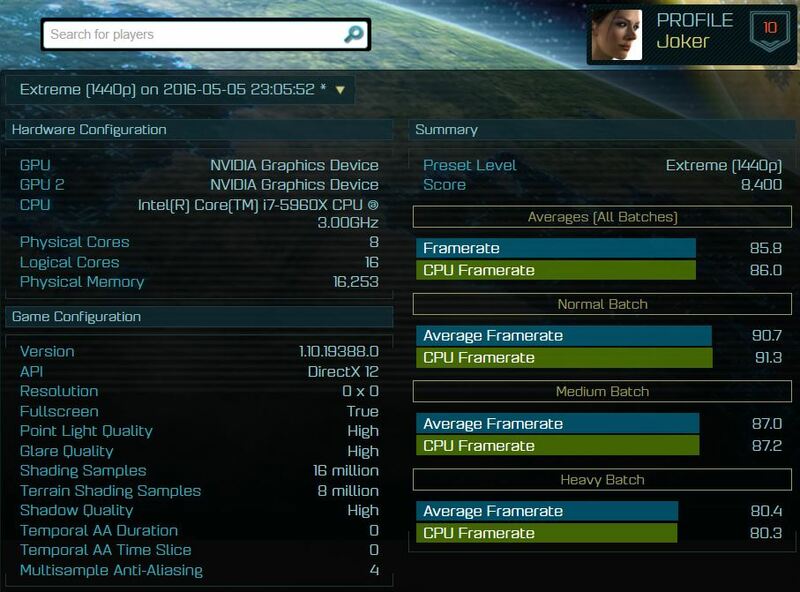 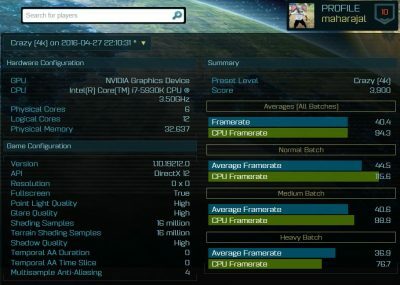 It appears that first DirectX12 benchmarks of upcoming FinFET GPUs have been leaked via Ashes of Singularity. 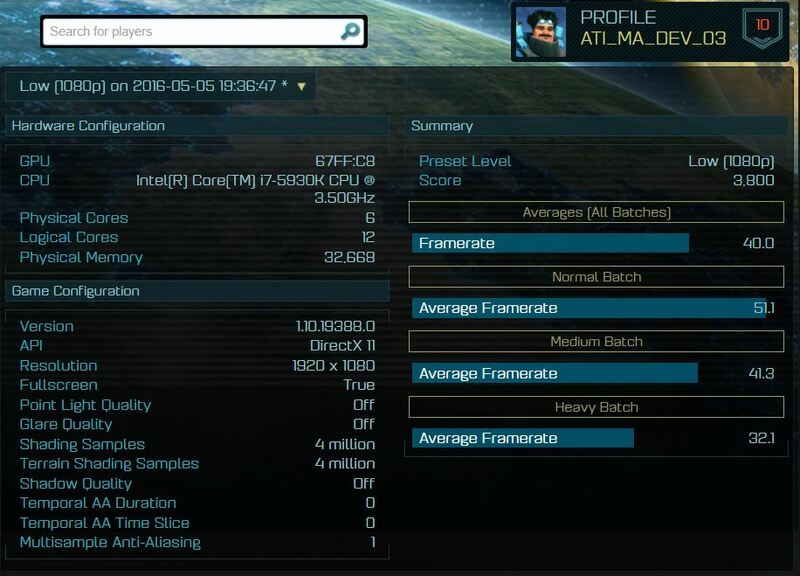 As always there are few things to consider. 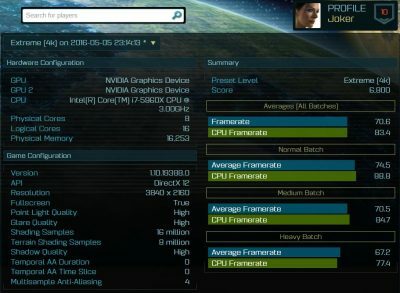 Ashes of Singularity has many presets, so many that barely any site has ever tested all popular high-end cards in all of these presets. 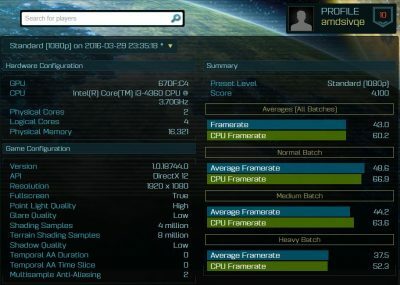 In our charts we are using average scores listed on Ashes website, however they might be manipulated by overclocked results, therefore they are not a good material for comparisons. Additionally Fury X and Fury non-X are both listed under the same device, so the average score is probably lower than it should be. 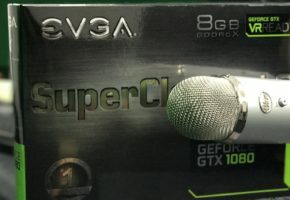 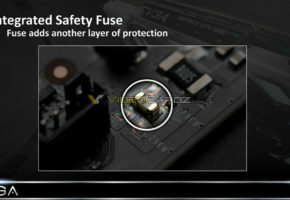 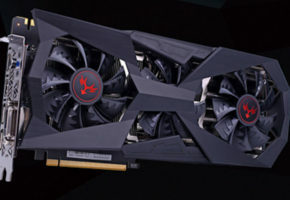 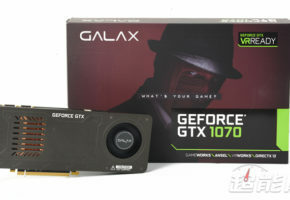 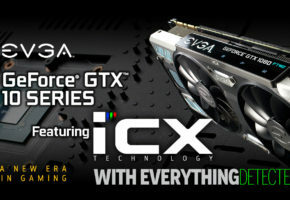 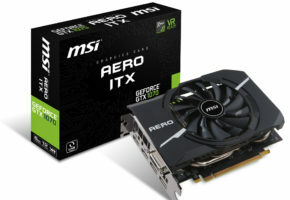 NVIDIA Graphcis Device is a generic name for unreleased GeForce GPUs. 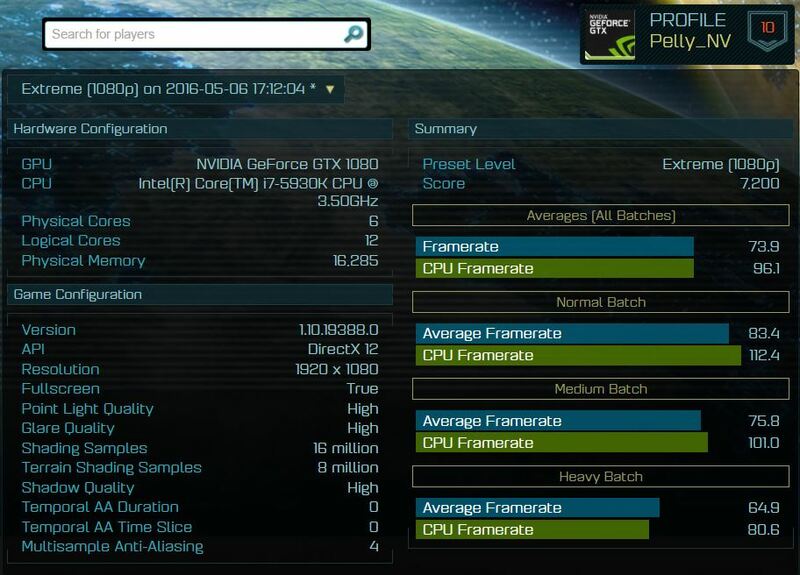 We do now know if this name covers only GTX 1080, but also GTX 1070 and other GPUs (including mobile). 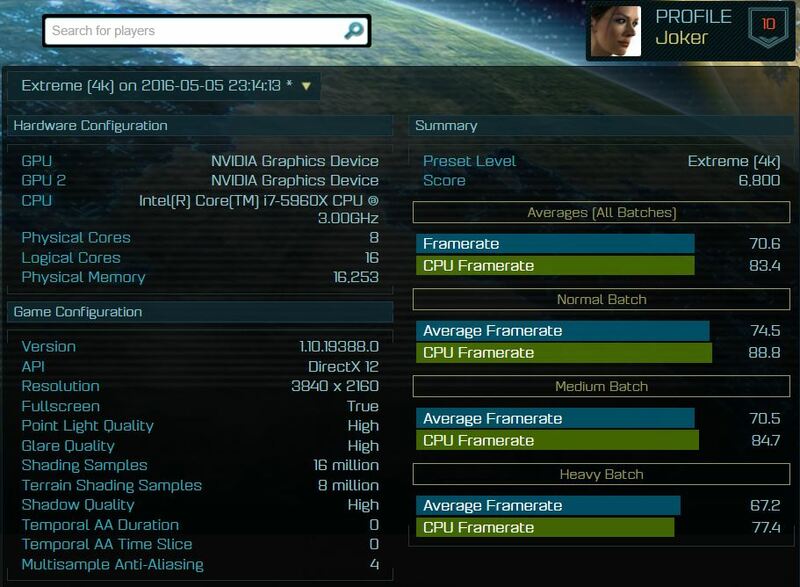 The same database also lists Polaris 10 and 11 GPUs. 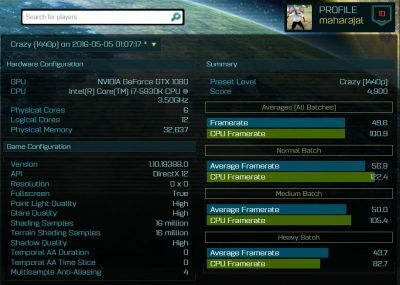 Unfortunately they were not tested in as many presets as GTX 1080 was. 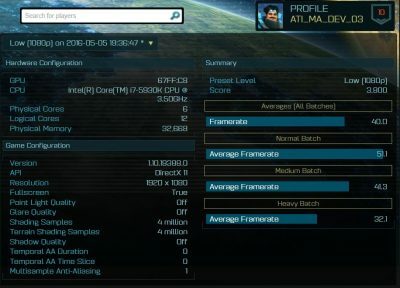 So direct comparison is problematic at this point. 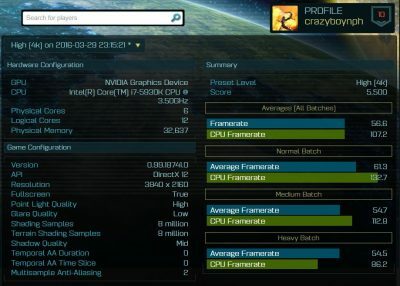 Many thanks to Michael Chung for the tip!